The 8×57 IRS cartridge was born at the same time as its rimless brother 8×57 IS. The original idea was to develop a similar cartridge for the breech break combination guns like double rifles, drillings and vierlings. The other difference to the 8×57 IS round is the lower maximum pressure level which has been set for this caliber to 330 MPa. 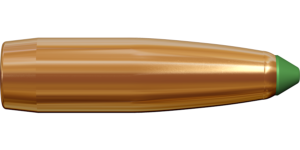 Throughout the years, Lapua’s 8×57 IRS ammunition has earned its success and reputation as a powerful wild boar stopper in driven hunts. 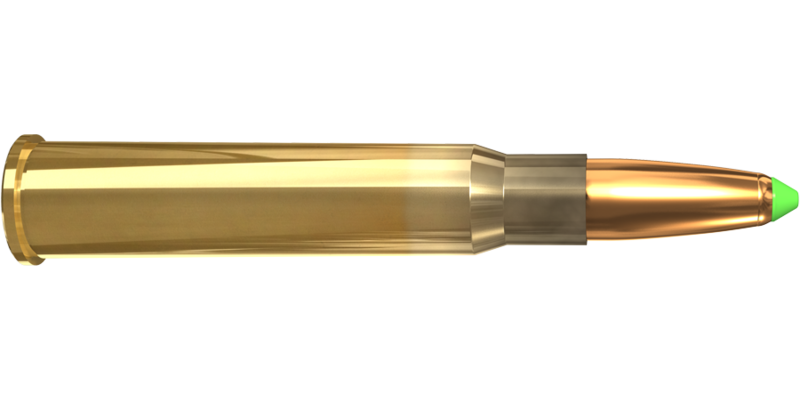 The 8×57 IRS cartridge comes factory loaded with the 11.7 g / 180 gr Naturalis® bullet. Read more about the Naturalis bullet here. See product chart below for cartridge trajectory and velocity data.